Jeff was 72 years old and leaves two daughters, Lisa and Vicky and 5 grandchildren. 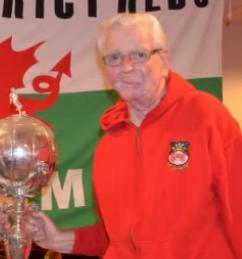 He has supported the town for 50 years and was an inaugural member of Mold Reds. He was an ever present at all our meetings, usually sitting with his son in law , Andy Griffiths. Jeff will be sadly missed by all his family and friends. Colin Bithell 80 passed away on Friday 28th August. He lived in Penyffordd with his late wife Faith (who passed away 3 years ago). Colin had 2 brothers, 2 sons and a daughter, 9 grandchildren and 1 great grandchild. 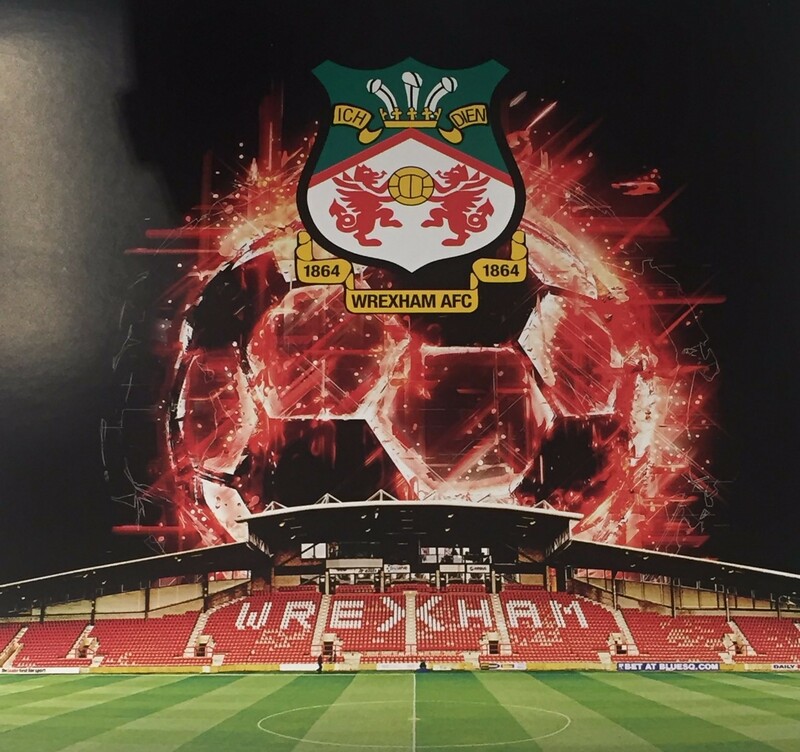 Mike Baker, 60, passed away peacefully at Nightingale House Hospice, Wrexham on Sunday 2nd August 2015 after a 2 year battle with cancer. 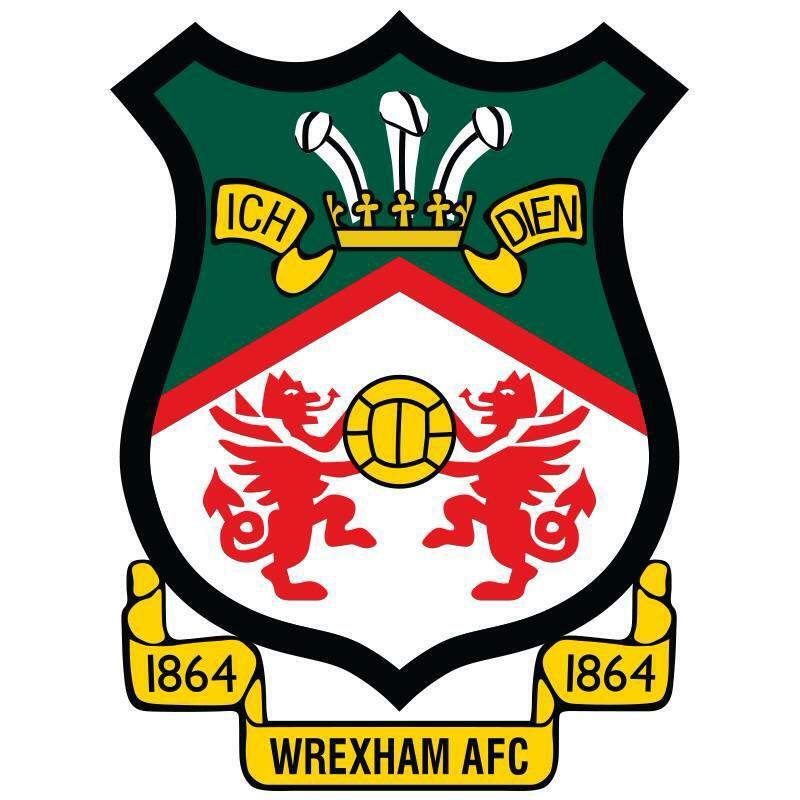 Mike was an ardent Wrexham AFC supporter, as a season ticket holder for many years, he was ever present in the Yale Stand. He was a passionate committee member of Mold & District Reds for many years, our members will remember him warmly as "MC" at our meetings, where his enthusiasm, humour, fairness and integrity always shone through. a Mold & District Reds committee member. Ron has been an active member of our club since day one and will be sadly missed by all fellow supporters of the club he loved.